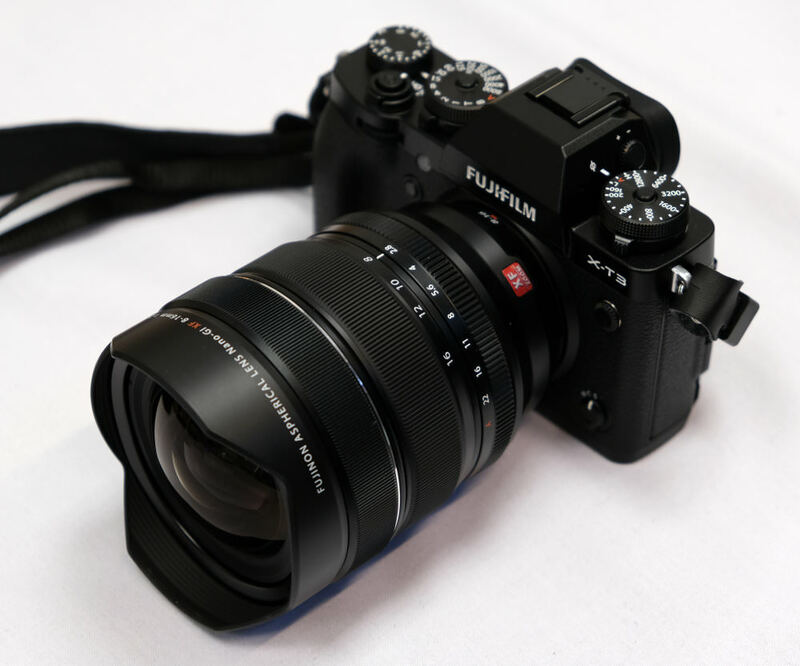 We have been shooting with a pre-production Fujifilm Fujinon XF 8-16mm f/2.8 R LM WR on the 26mp Fujifilm X-T3. The XF 8-16mm lens is due to be available at the end of November. As a new ultra-wide angle zoom lens, it is equivalent to 12-24mm in 35mm terms and is weather-sealed.